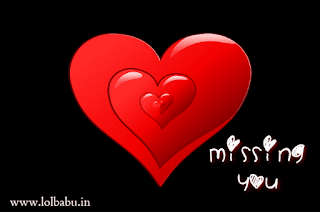 I miss you honey I miss you! 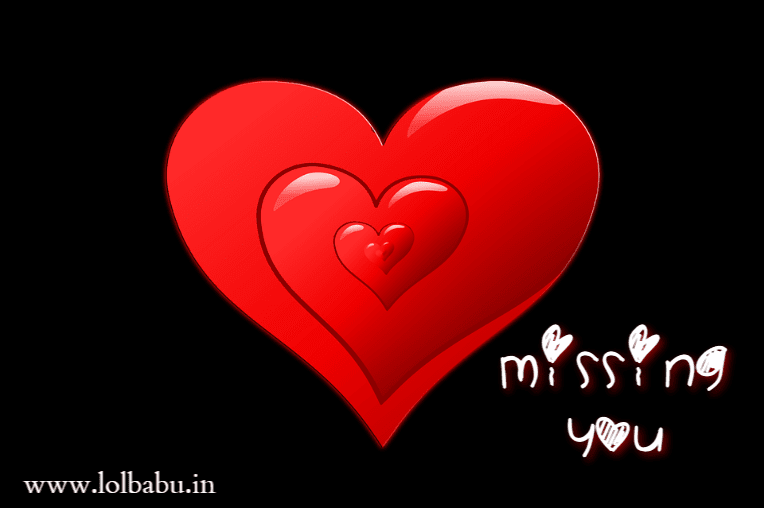 That I miss you lots and I really love you! Without you it's tough to survive! I am missing you much all this while! When will I get back my cheer?